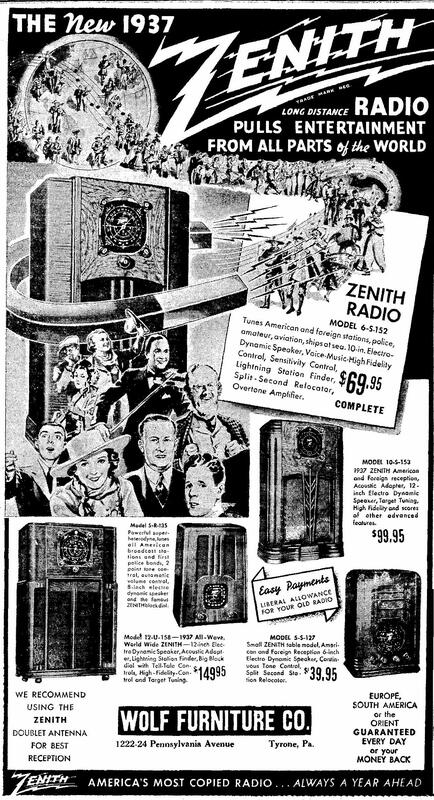 Black Dial and other 1937 Zenith features. 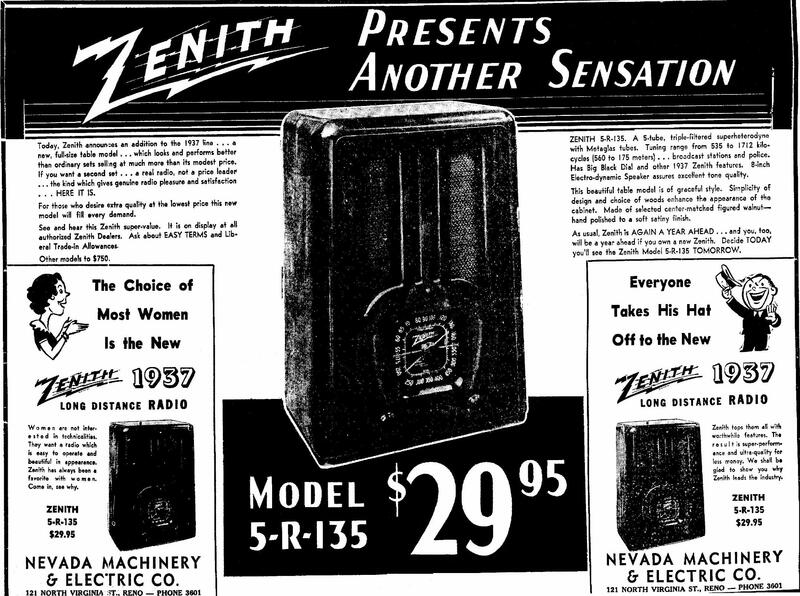 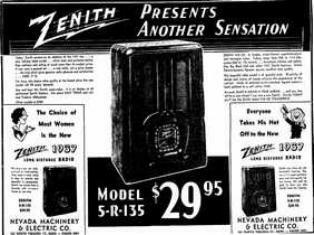 you'll see the Zenith 5-R-135 TOMORROW." 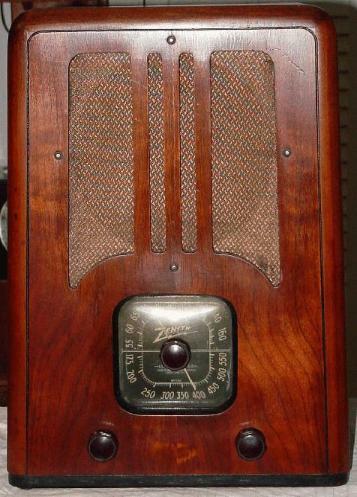 well and is a relatively common find today. 6A8G for the glass type).